as war tears lovers and families apart? What is a Book Manager? I googled the term for the first time and couldn't find a real job by that name. Publicist, yes. Social Media Manager, yes. Book Agent, yes. But not a Book Manager. However, I'm a book manager. 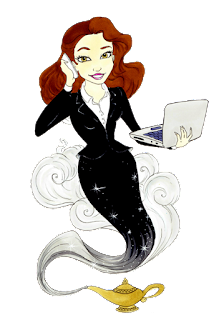 I don't call myself a publicist or a social media manager --- I'm both and so much more. When I started managing authors' books, it sounded like the perfect title, so that's what I called myself. 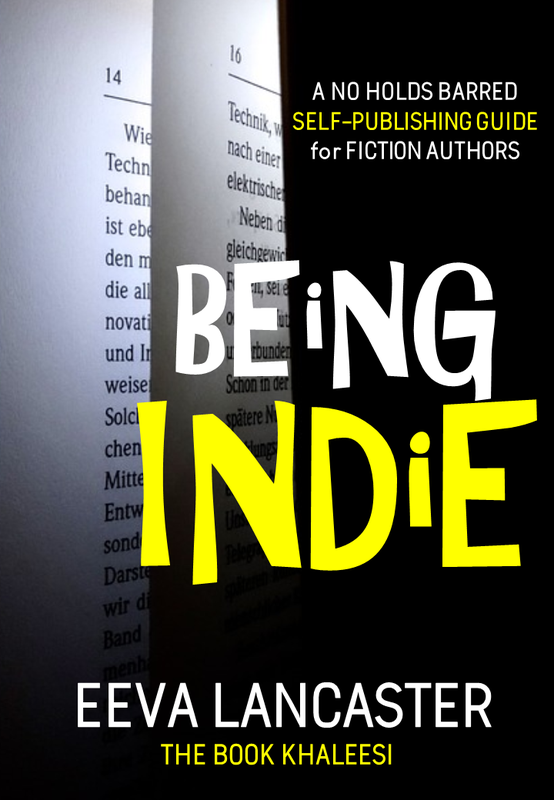 In this day and age, authors -- especially indie, hybrid and self published -- have a lot of things on their plate, and most of them don't know where to start, what to do, and how to do it in a way that produces results. They spend so much time on social media, paying for marketing services, hiring editors, cover designers, formatters, or doing these things themselves, and many still don't sell enough copies of their books. Wasted time, wasted money, no results. That's where I come in. I do all the things an author needs to do, except write. And that's the awesome part about having a book manager. 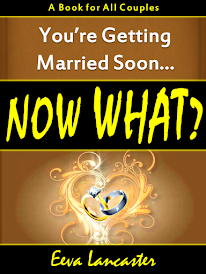 My clients can now focus on what they love to do best, and that's write. 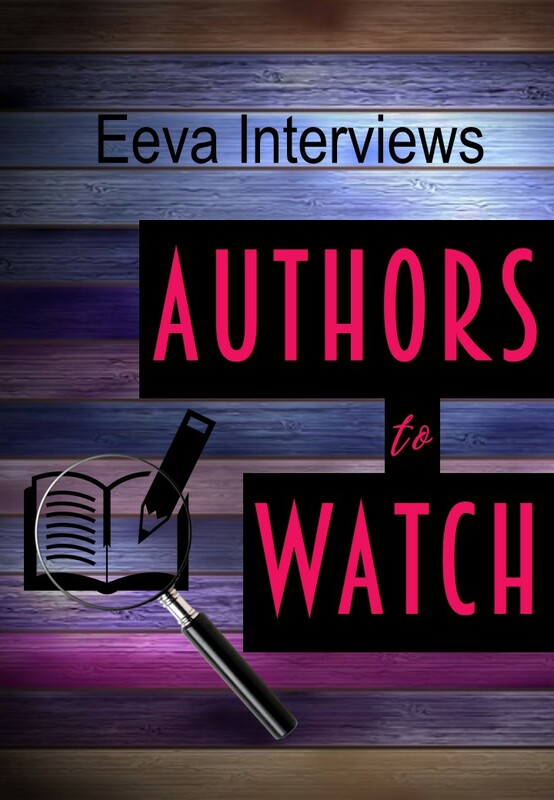 As a book manager, I guide the authors on what they need to spend time on to further their careers, and what's only a waste of their time and money. They don't become victims of scams or sharks circling the industry. Except for book development, the only thing they need to spend on is me. I guess the best way to describe it is... it's like having a publishing genie in a magic lamp at your beck and call. Just rub the lamp whenever you need something and you can have it... for free or at a very discounted rate. The authors I manage have the publishing strength of my author services business, The Book Khaleesi, behind them. How many can claim that? I'm proud of that fact because I know that's very rare. Even independent publishing houses outsource the development of most of the books they handle... to the lowest bidder. What's the value? 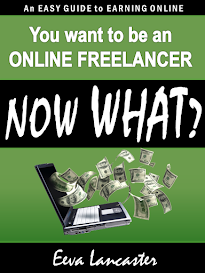 Do my clients' books get edited for free? No. Do their books get formatted for free? The new ones, no. Do I design their covers for free? The new ones, no. But if I feel that I need to update the covers or the manuscripts of the books I handle, I do. For free. If the book is not selling... for example, I might decide to change the cover. That's free. 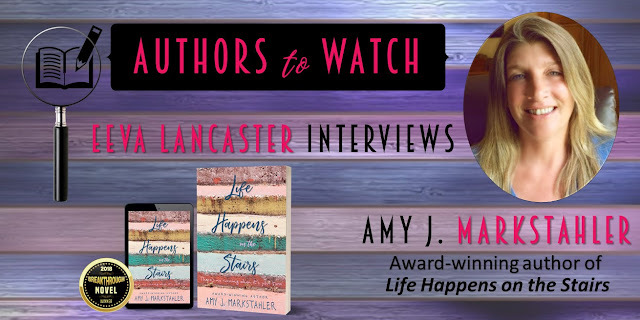 On Authors to Watch, I'd like you to meet a very promising new author, Amy J. Markstahler. Before it was even published, her debut novel, Life Happens on the Stairs won the 2018 Breakthrough Novel Awards. Please welcome an exciting new voice in the new adult romance genre. 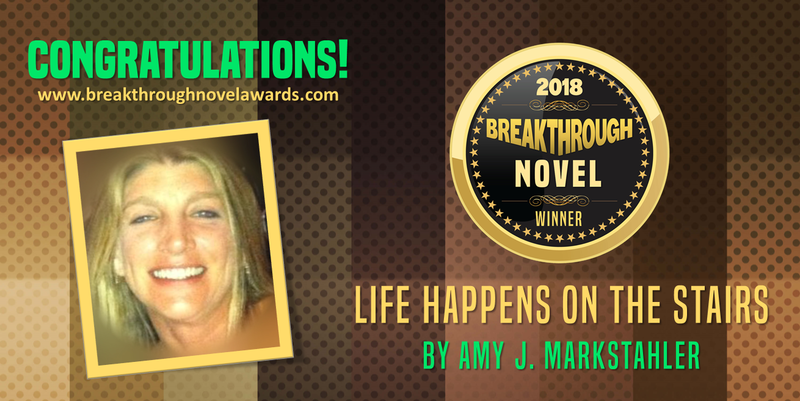 Lady Luck smiled on this beautiful and talented writer, and she won the 2018 Breakthrough Novel Awards! Although, I don't believe in luck. She pursued her dreams and entered book awards, and this is the result of her perseverance. And now, here we are. Many years after the birth of this story, Amy's dream is finally coming true. That's what we're celebrating here today! 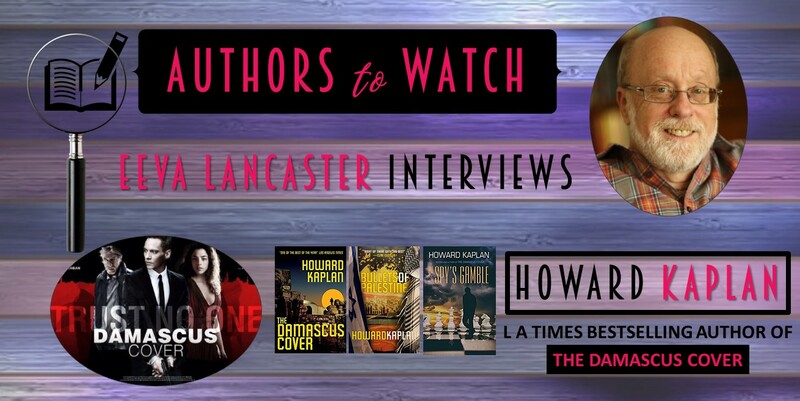 It's been a while since I've featured an author on this site, and it seems fitting that I resurrect this series with an author whose book was made into a movie --- real-life, not just a dream, honest-to-goodness, it's showing on July 20, 2018 kind of movie deal. Let's get to know HOWARD KAPLAN. Before, if a writer wanted to get published by a really good publisher, like Amazon, and they're not having any luck querying agents, they could submit their title to Kindle Scout. 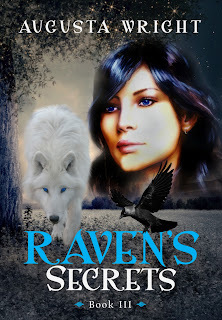 To have the Great Zon marketing their book and a cash advance was a really good thing for the self published author. And, all an author has to do is get the highest nominations to win. A friend of mine, Jim Heskett, submitted his title, Shadow Soldiers: A Layne Parrish Spy Thriller and got selected for publication. 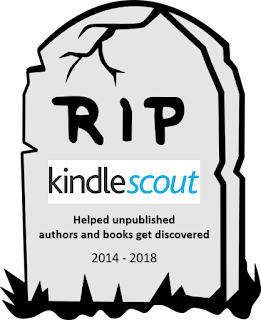 Kindle Scout is reader-powered publishing for new, never-before-published books. 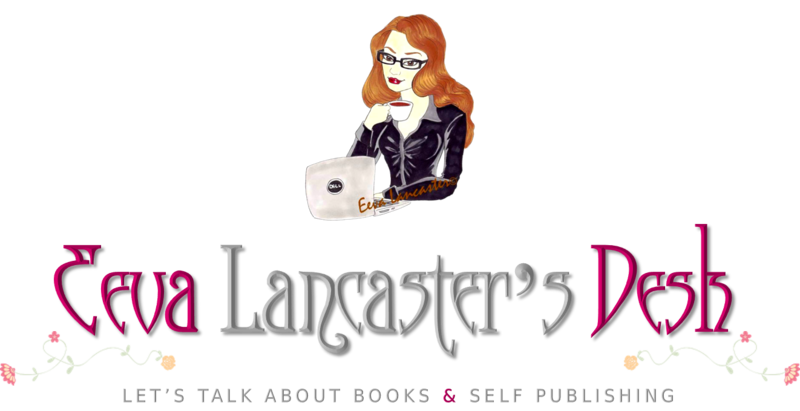 It's a place where readers help decide if a book gets published. Selected books will be published by Kindle Press and receive 5-year renewable terms, a $1,500 advance, 50% eBook royalty rate, easy rights reversions and featured Amazon marketing. 1) Post duplicate tweets with multiple accounts. 2) Post duplicate or substantially similar content, replies, or mentions over multiple accounts or multiple duplicate updates on one account, or create duplicate or substantially similar accounts. 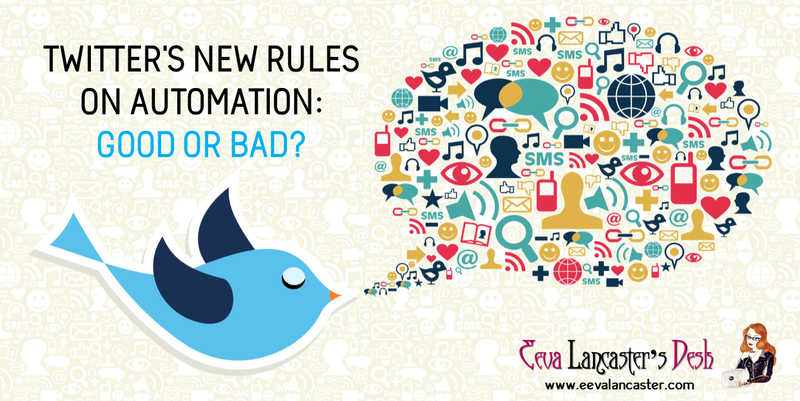 Which basically means you cannot leave automated posts to run for long periods of time without changing content, and you cannot use the same post and tweet it from different accounts you own. The Breakthrough Novel Awards: 2nd Chance at Glory? 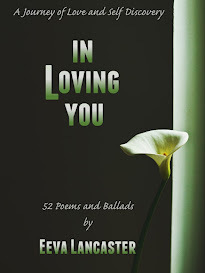 The book competition that will support winners 110%! How many can claim that? The prizes are unmatched in the industry. What makes this competition different? 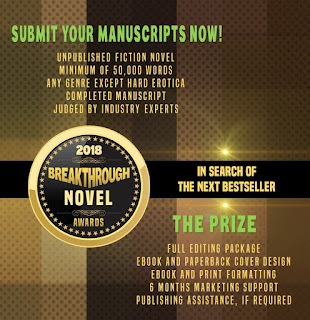 Experts will handle book development and marketing, so the winning novel will receive everything it needs from people who know what they're doing. 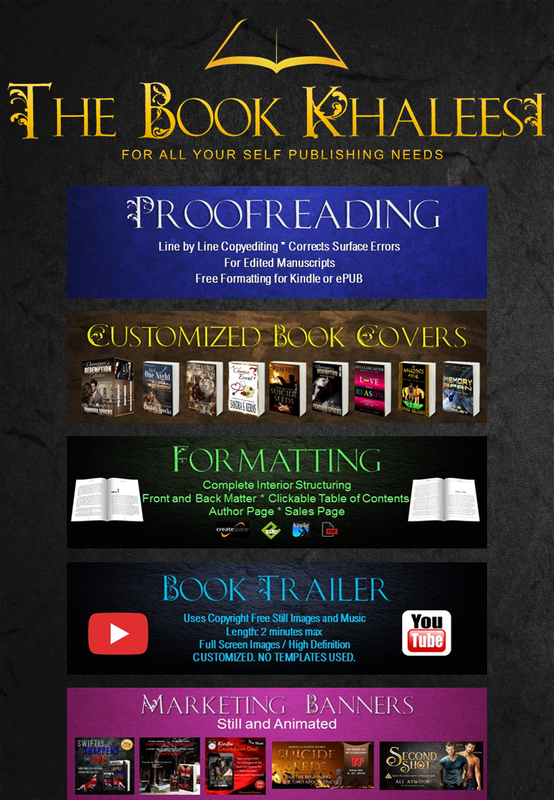 From editing to book advertising. The works!